Here we offer you opportunity to increase your backinks from German language directories. 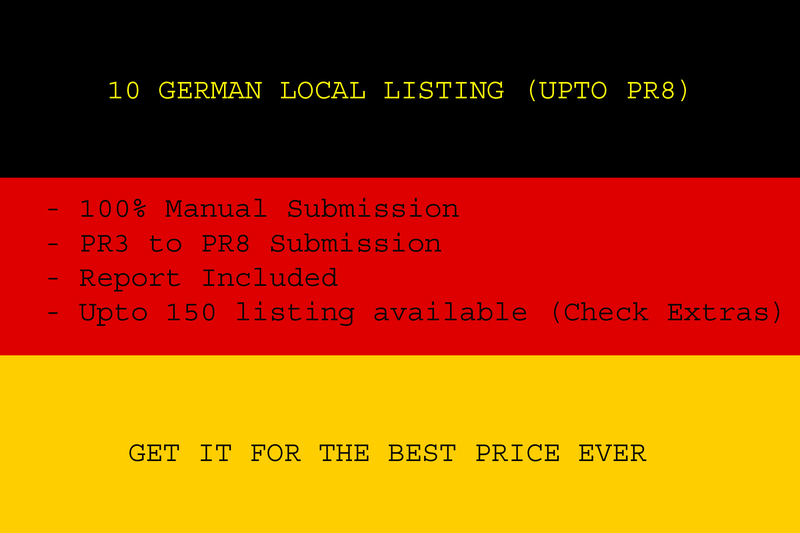 Our German business submission service is designed to help you increase your relevant backlinks. 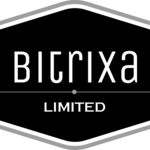 We will do all the hard work for you. We already found the German business sites, and are constantly searching for more. Our manual business submission service is 100% human made,done by SEO professionals that will take care of all your specific site's needs. Your site will be submitted under your given categories and following all your given criteria. Take the next step towards site promotion and order a manual business submission gig now ! 2. You can give us up to 5 anchor texts (titles) for your link. 5. When we are done submitting you will be given a report containing all the German business your site has been submitted to. 6. Job will be completed within a two days unless otherwise specified by the customer. If you have any additional questions don't hesitate to contact me. - give us up to 5 anchor texts (titles) for your link.